Welcome to Long’s Air Conditioning, Inc.
Our team is prepared to help you with the sales, service, and installation of a system that is ideal for your home or business. Turn to the experts at Long’s Air Conditioning, Inc. for all of your HVAC needs! Over 70 Years Family Owned! At Long’s Air Conditioning, Inc., we provide top quality air conditioning service throughout Avon Park, FL and surrounding areas. We’ll help you stay cool all year long with regular maintenance from our expert team! On those inevitable cool days in Avon Park, Sebring, Lake Placid, Wauchula, Fort Meade, Lake Wales & Frostproof, FL, you need a reliable heating system. Count on the professionals from Long’s Air Conditioning, Inc. to keep you comfortable. Breathe easier with indoor air quality solutions from the trusted Long’s Air Conditioning, Inc. team. We’ll help you determine the perfect solution to your unique needs, and provide you with expert installation and friendly service. When you work with Long’s Air Conditioning, Inc., you can rest assured that all local, state and national electrical codes will be followed, as will national plumbing codes in making all fuel connections. We want to ensure every customer is able to afford to live comfortably. We offer flexible financing options on new Carrier products. Give Long’s Air Conditioning, Inc. a call today to find out more about our flexible financing options. Long’s Air Conditioning, Inc. is your source for indoor temperature control in Avon Park, FL and surrounding areas. 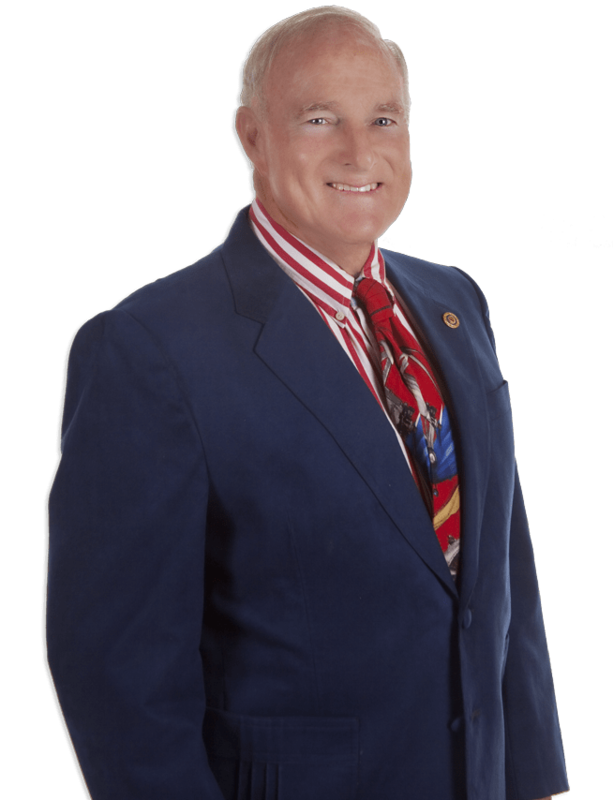 We have been a family owned business since 1947 and we are in the fourth generation of family. We combine affordable, energy efficient heating and cooling systems with conscientious and expert workmanship. Our NATE-certified technicians have the factory training and infield experience to answer any challenge, meet your specific needs, and ensure maximum value from your investment. We offer free in-home estimates, same day service, and our team is on-call for Emergency Service across Avon Park, Sebring, Lake Placid, Wauchula, Fort Meade, Lake Wales & Frostproof, FL. "They are fantastic! My electric bill went down drastically after my new a/c installation"
"They were professional and reasonable.. They cleaned up all installation areas.."
"Honest and they seem to be well trained. I will use them again if the need arises." 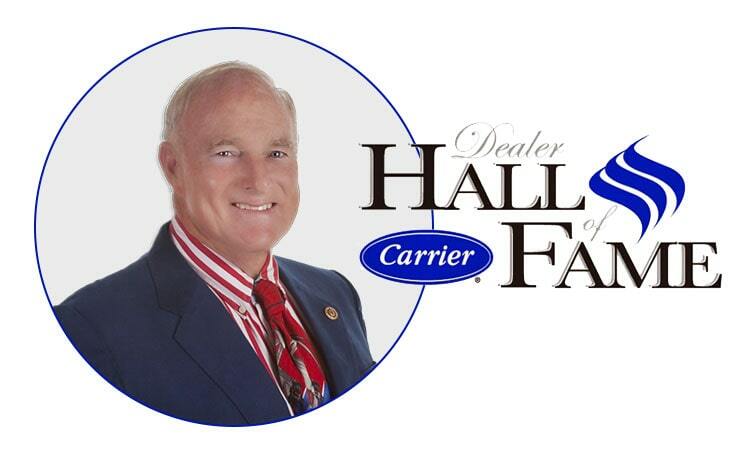 As a Carrier Factory Authorized Dealer, Long’s Air Conditioning, Inc. is qualified in a wide range of industry leading options, including gas and oil furnaces, central air conditioning, ductless units, electric heat pumps, geothermal heat pumps, control units, and indoor air quality accessories for both residential and commercial application. Give our team a call for heating & cooling services you can count on! 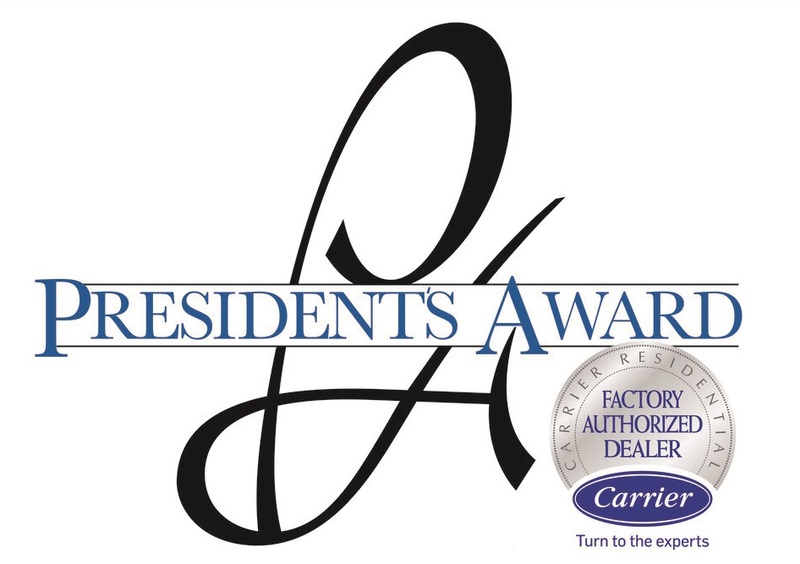 Our dedication, efforts, and expertise have been further recognized with the prestigious 2015, 2016, 2017, 2018 & 2019 Carrier President’s Award. Whether you are in need of new installation, equipment upgrades, seasonal maintenance, or skilled repair, Long’s Air Conditioning, Inc. delivers exceptional results.